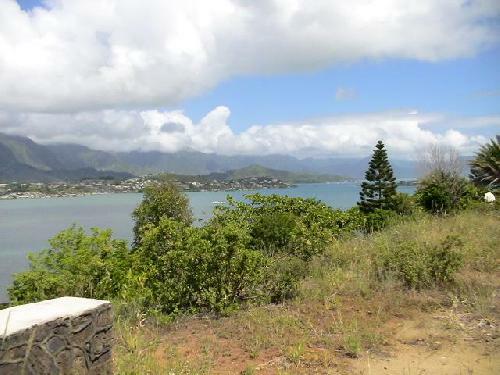 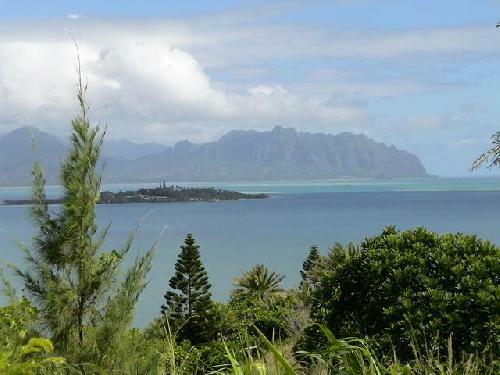 Sweeping ocean views from a new, exclusive Makai Ridge Condo project. OWNER FINANCING AVAILABLE! 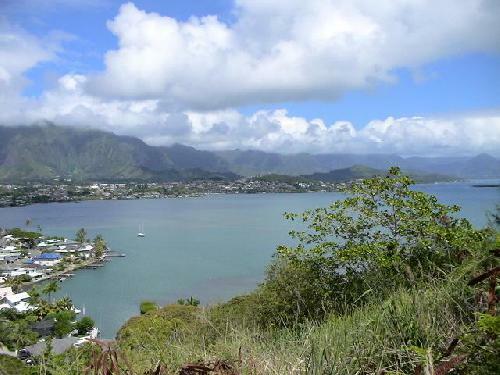 Within award-winning Aikahi school district and seconds away from the H-3 onramp to Honolulu.